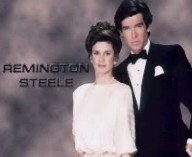 -Do you want Remington Steele on DVD? 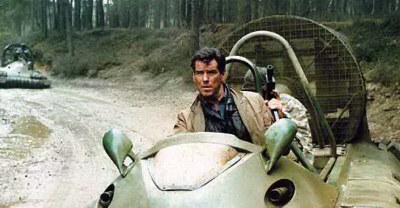 -007 was gay!Pierce's "bio" set for re-release. -Run don't walk to THIS or THIS another DAD trailer! -Ace in the hole! DAD stills! i realize my site has become boring. Forgive me. If you like what you see or have some input let me know!